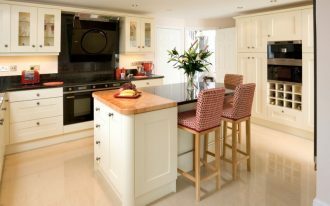 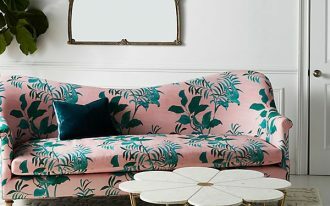 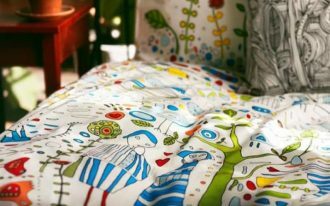 There must be an interesting thing to discuss about kitchen decorating ideas which may draw your attention to talk about it. 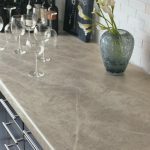 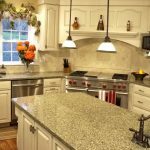 Now, let’s discuss about cheap countertop options that can be a solution for you who wish for having a stylish kitchen design in less expensive way. 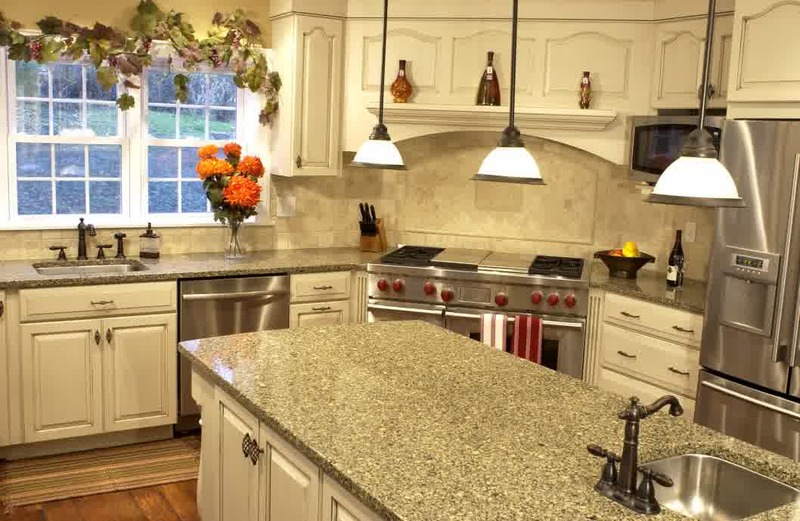 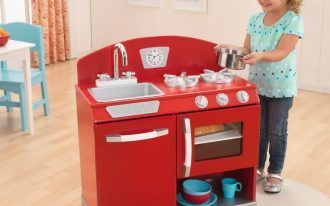 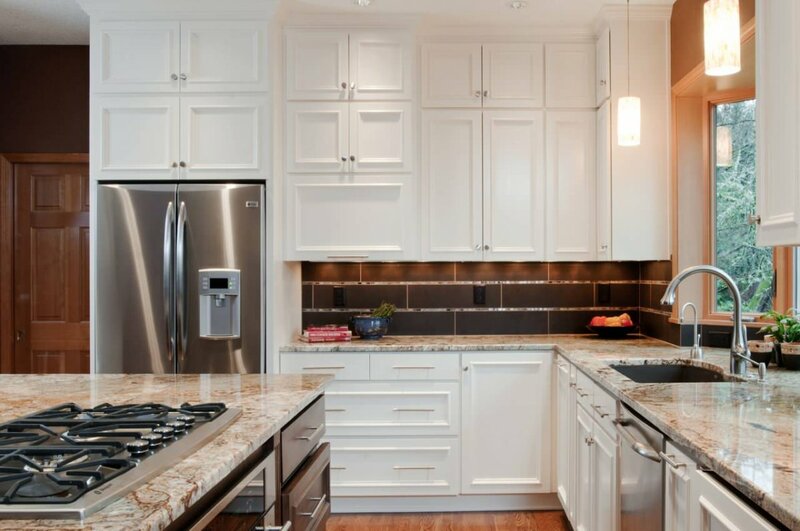 As you may know, the kitchen countertop is considered as one of the most necessary kitchen elements which needs to be presented in the kitchen decoration. 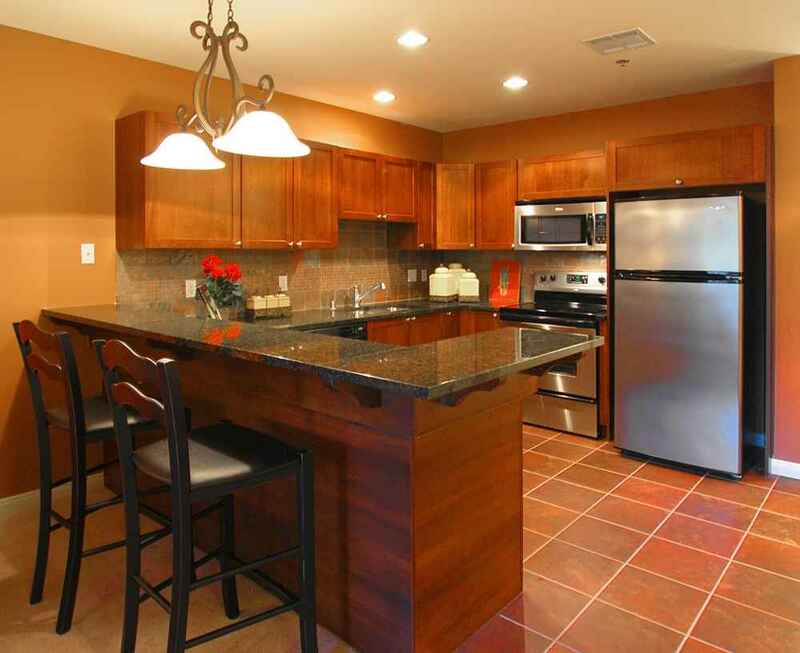 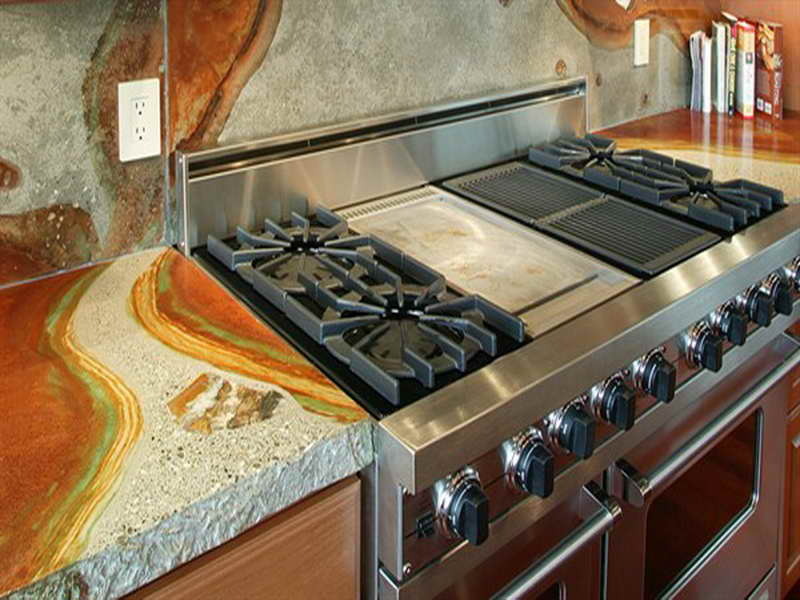 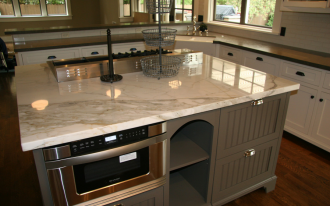 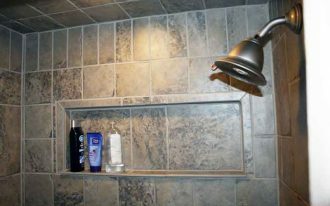 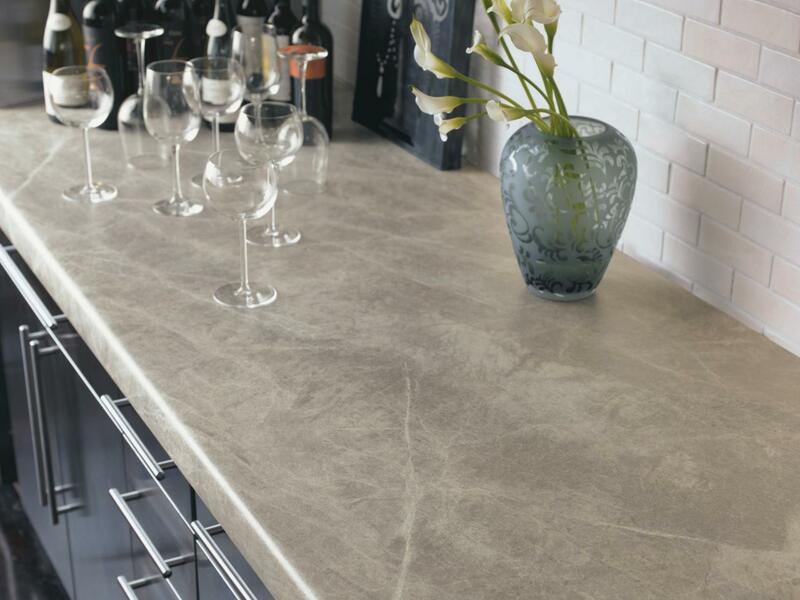 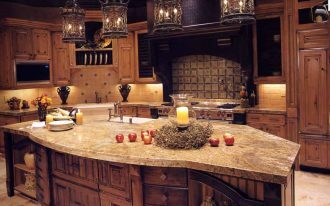 The price of the countertops also can be diverse depend on the materials which are used. 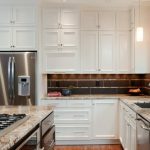 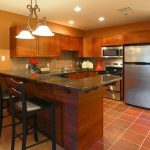 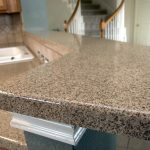 Yet, don’t worry as there are various cheap countertop options that you can choose to make your kitchen appear stunning; one of them is a wooden laminate countertop. 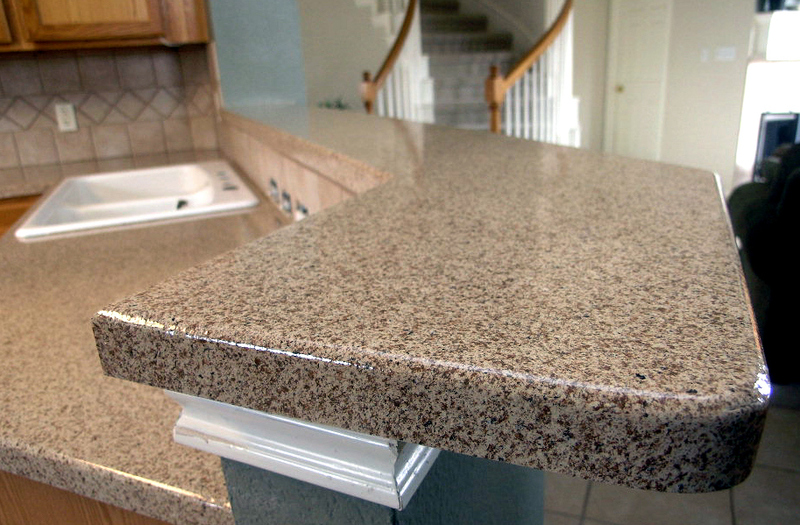 Laminate countertop is considered as the cheapest countertop options among the other kitchen countertops material. 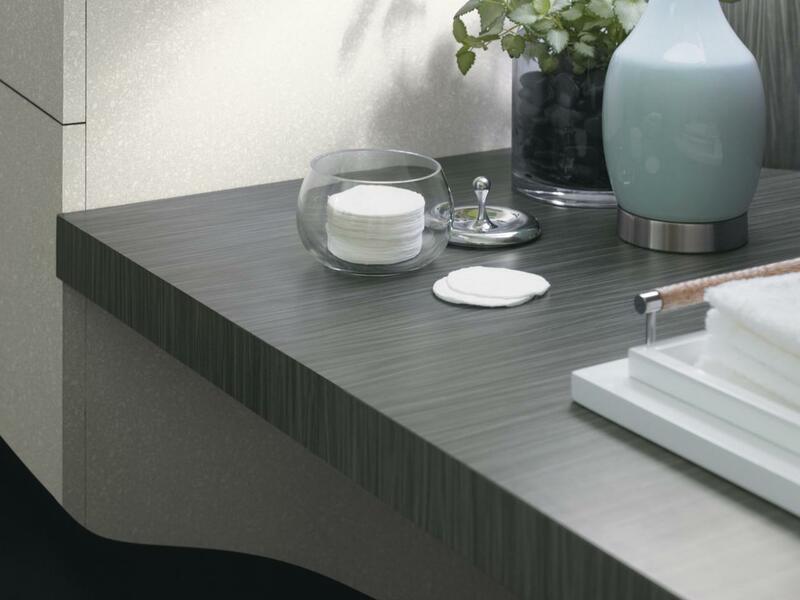 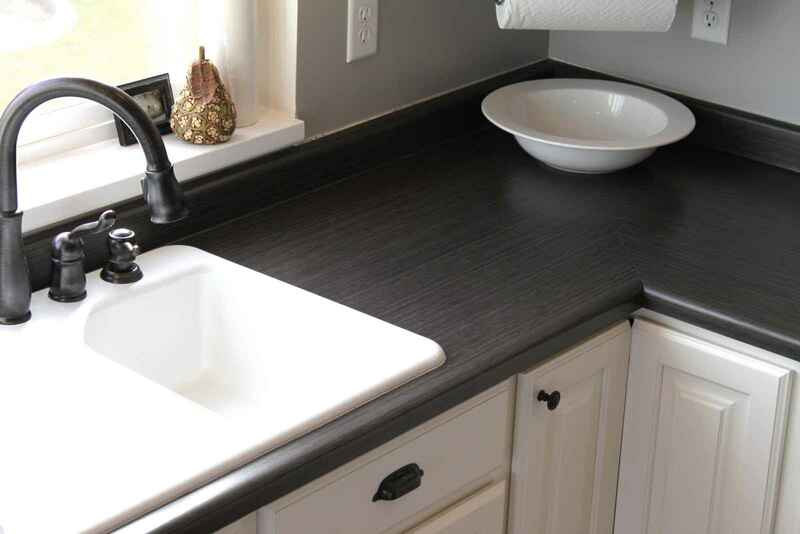 This laminate countertop is usually made from thick particle boards in which the laminate surfaces are usually covered by plastics or other resistant materials like resins. 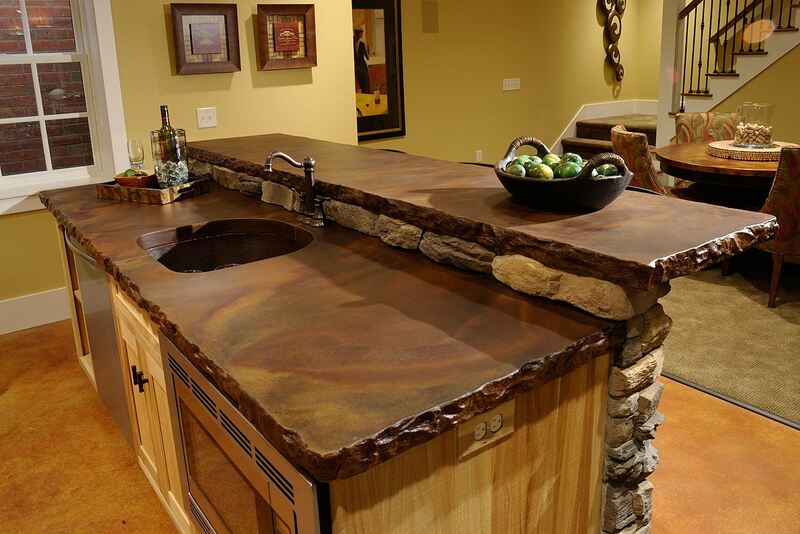 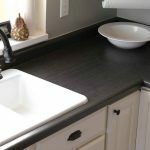 Although the price of these countertops is cheap, you have to think about the disadvantage of using this material. 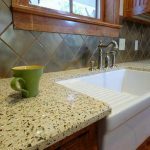 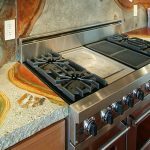 The disadvantage of the laminate countertop is that this countertop does not have a strong durability as the other countertop options have. 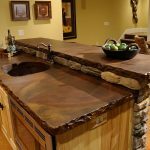 The materials used in this countertop are very poor to resist from heat which make the color of the countertop easily faded. 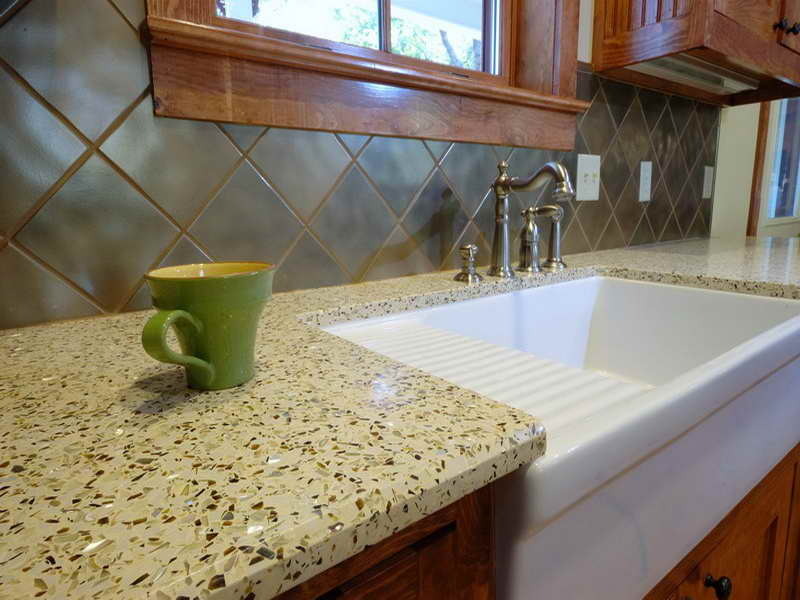 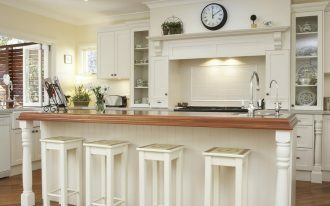 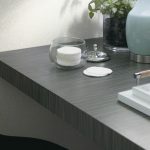 For another option, you can choose recycled countertop instead of the laminate one. 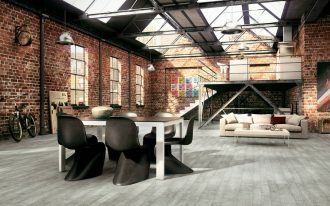 The price may a little bit costly compared to the laminate floor, but the recycled material has better durability as it has a strong resistance of high temperature.